ResellerClub has been keen to recognize the efforts of the vibrant WordPress community for their contribution to the growth of web presence, especially in India. 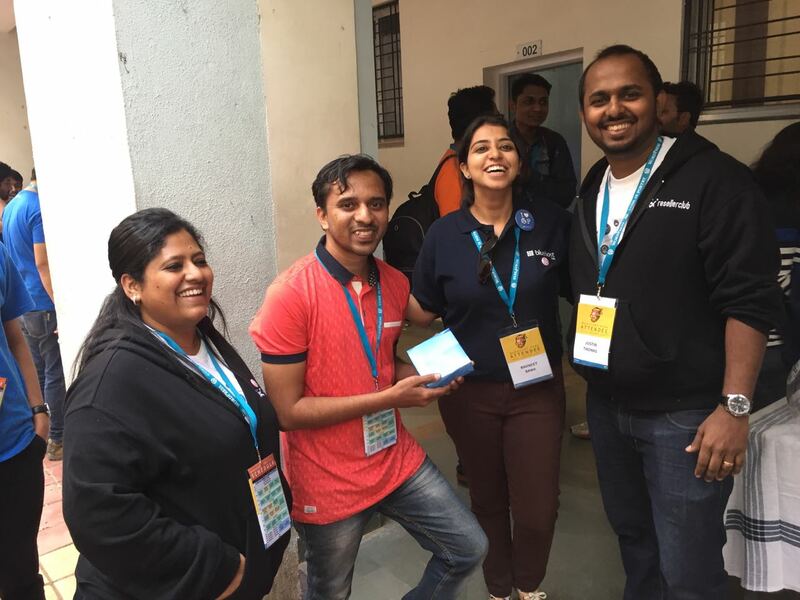 To this effect we decided to support the community initiative of WordCamps late in 2016 and were present at Nasik’s first ever WordCamp. 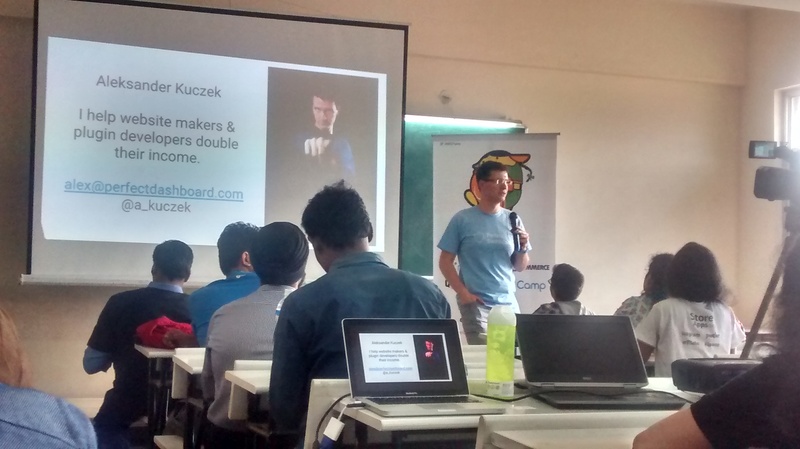 The WordCamp event series for 2017 in India kicked off on the 15th of January in the ‘Youth City of India’, Pune. The event was held at the Ness Wadia College of Commerce and attendees included everyone from bloggers to freelance designers, developers, startups owners and even ethical hackers all united by their love for the world’s most popular Content Management System. 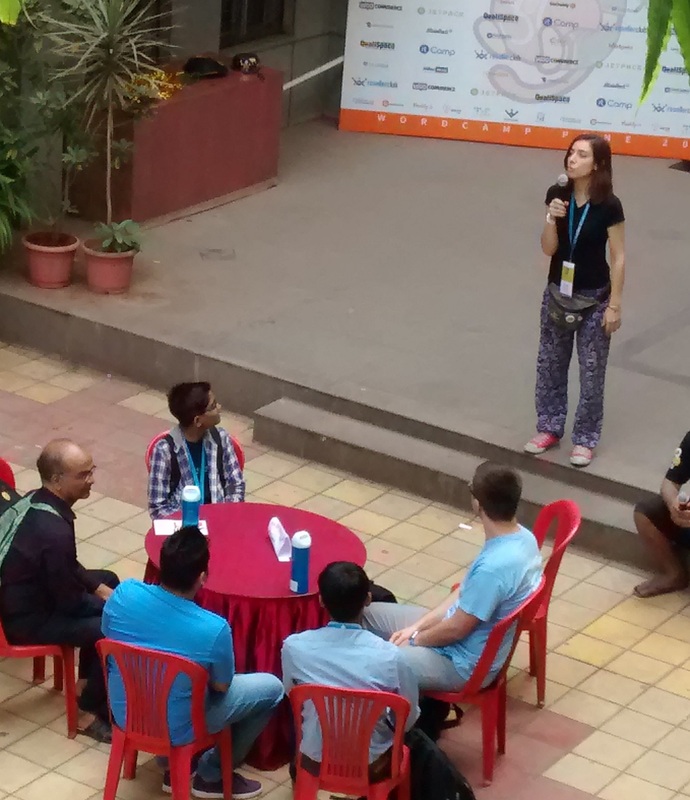 The WordCamp sessions at Pune were categorized and held in 4 parallel tracks – ‘User’, ‘Developer’, ‘Business’ and ‘Community’ and therefore encouraged users to attend sessions suited to both their interest and experience. These were the opening words of the first and arguably the most interesting speaker at the event-Kumar Abhirup. At age 13, Abhirup is a web designer, developer and blogger who had quite a few insights to share with his somewhat amazed audience. He advised new bloggers in the audience to think carefully before making a decision (that can seem quite frivolous) to change their WordPress theme as it can confuse returning visitors and lead to a drop in traffic. He recommended sticking to stock images along with image compressors for blogs to ensure pages load faster. His tips to stand out in the blog universe was to ensure you add your own signature to any WordPress theme that you use. His mantra for the future is one all true WordPress enthusiasts share – “Write more. Code More’. This child prodigy is definitely one to watch! Alexander Kuczek, the Polish developer- CEO of a web app called ‘The Perfect Dashboard’, shared the new changes, features coming to the current WordPress plugin directory to be live in a few days. What’s the objective behind the changes, you ask? Making the engine more modern, simple and clearing room for future development in the space. The new directory is already available for testing on the current directory page. 3. How to speed up your WordPress website? The most attended session at the event was presented by speaker Sandeep Raman-who shared quite an extensive list of items and guidelines to check and improve the speed up your WordPress website, covering a range of possible sources such as WordPress themes, plugins, load, database calls, WordPress revisions, the WordPress cron etc. All-in-all it was a pretty enriching event which ended with lots of giveaways, an after party for all attendees and most important of all-the sense of belonging to a very special local and global community. 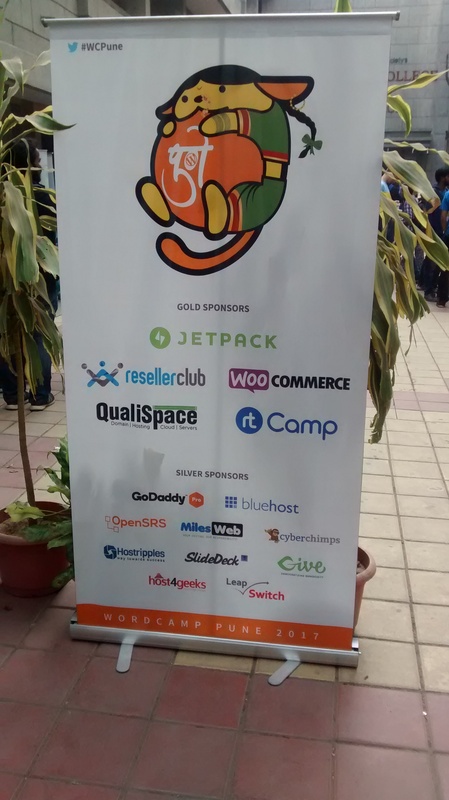 ResellerClub was a Gold Sponsor at WordCamp Pune and this was only the start of our involvement with WordCamps this year. 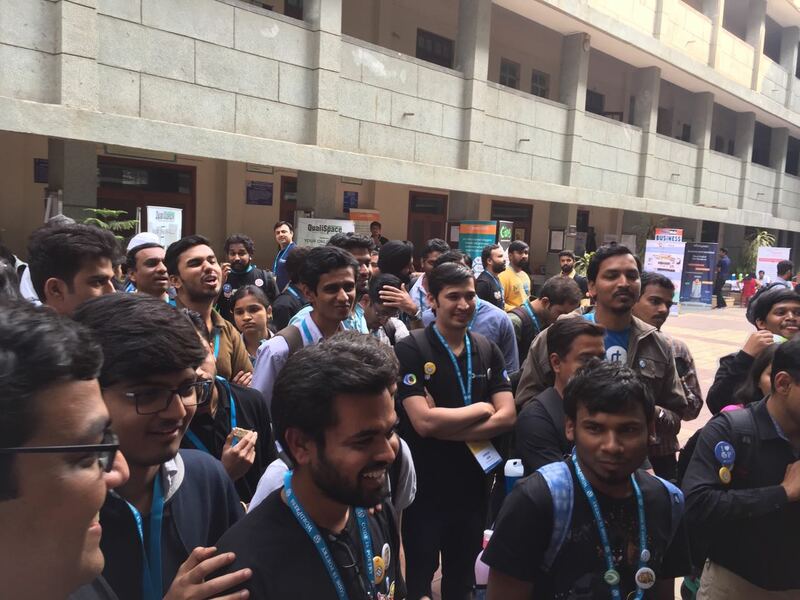 We were thoroughly impressed by the excitement and enthusiasm from all WordPress fans at the event! Attendees in their turn were pleasantly surprised at the various WordPress products and solutions available on the ResellerClub platform including the soon-to-be-launched WordPress hosting. We will see all you WordPress enthusiasts at WordCamp Udaipur (Jan 28th), Kochi (Feb 19th) and Mumbai (25th-26th Mar). Meet us there! Don’t Know How to Backup a Website? – We have your answer!